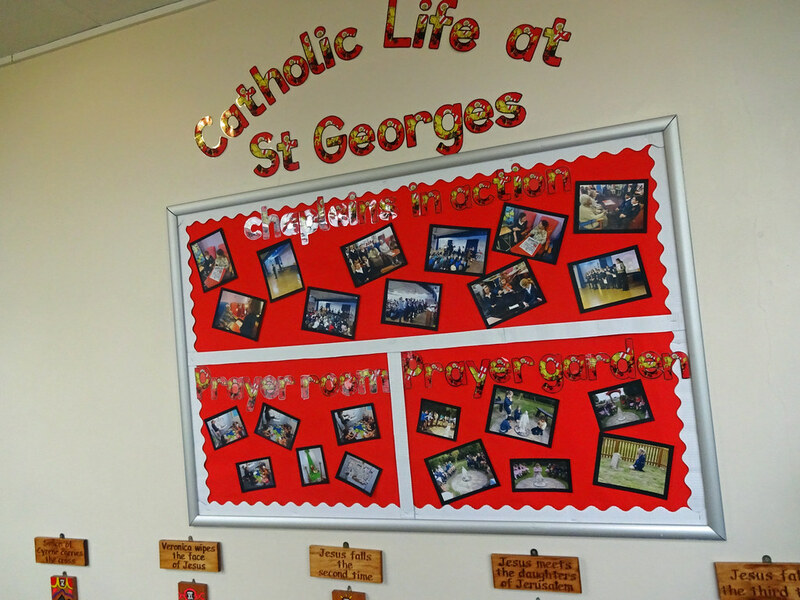 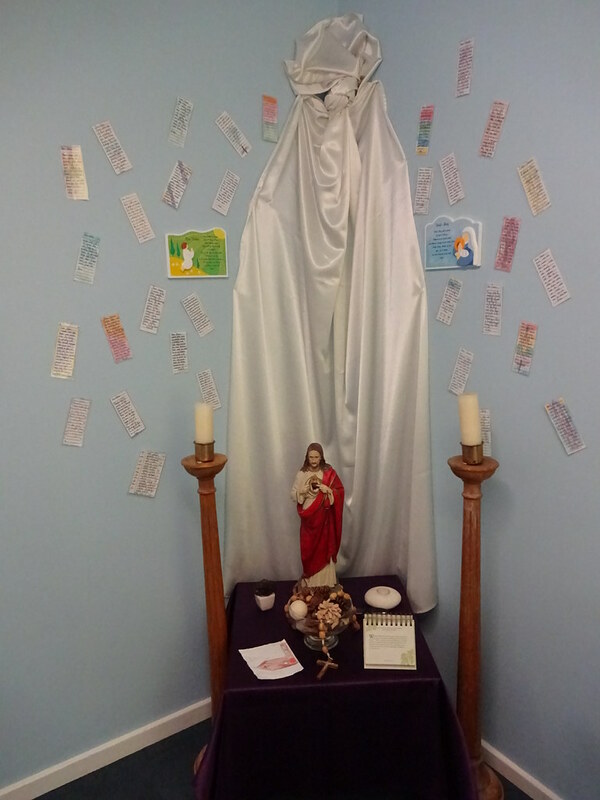 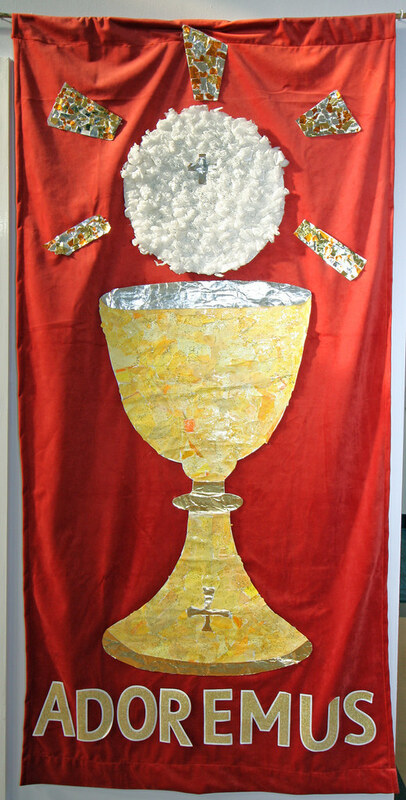 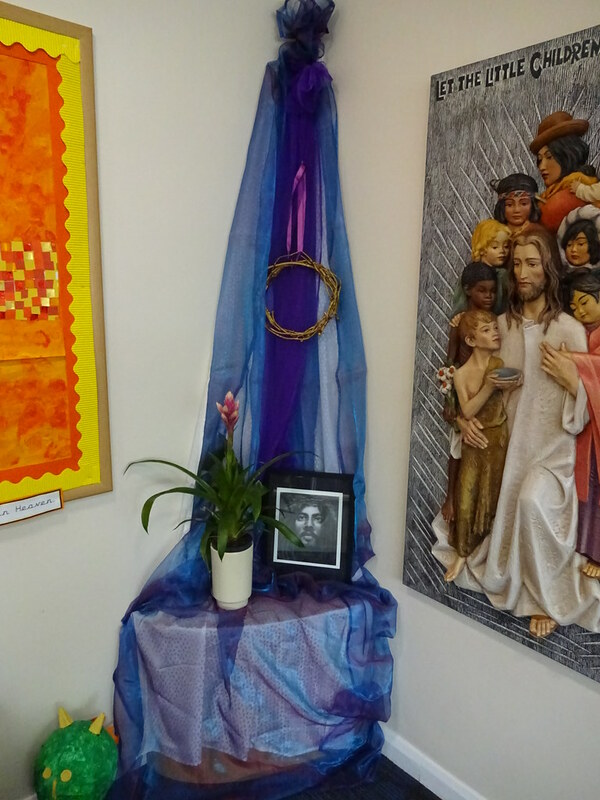 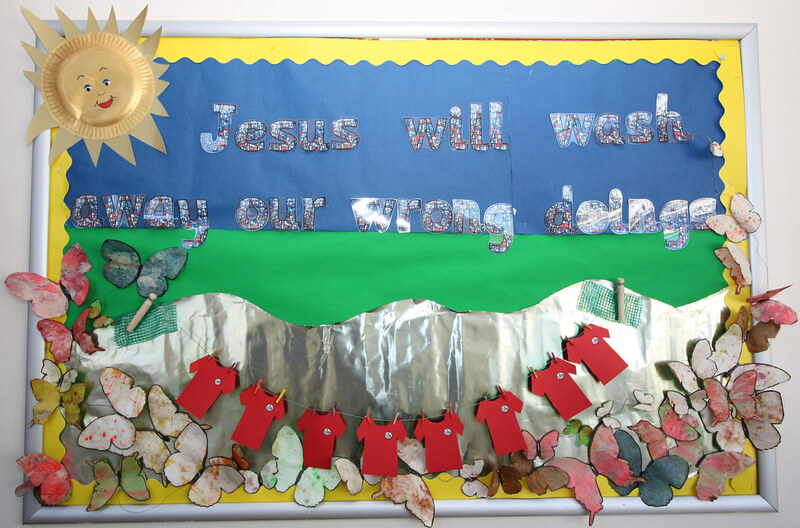 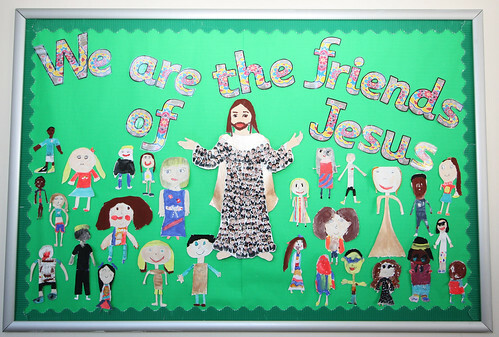 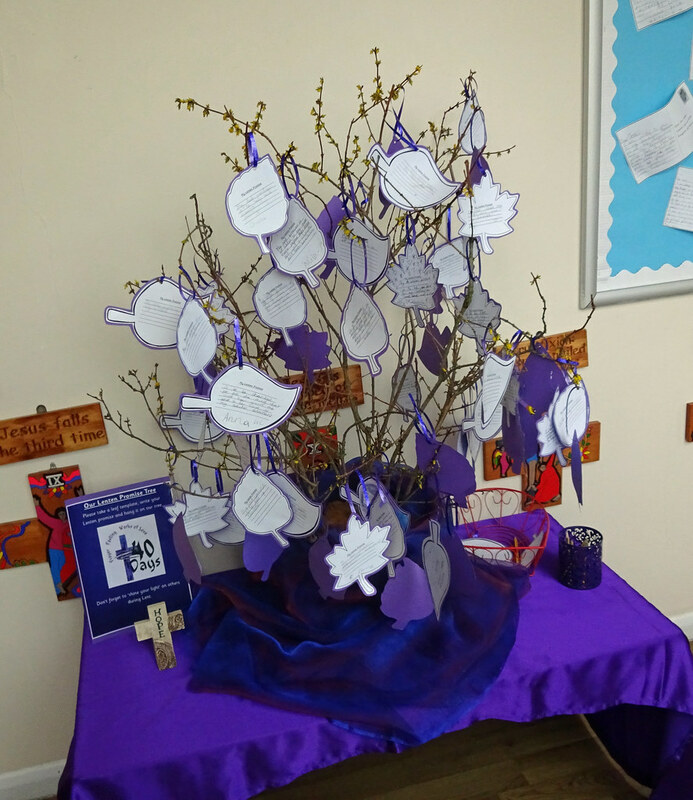 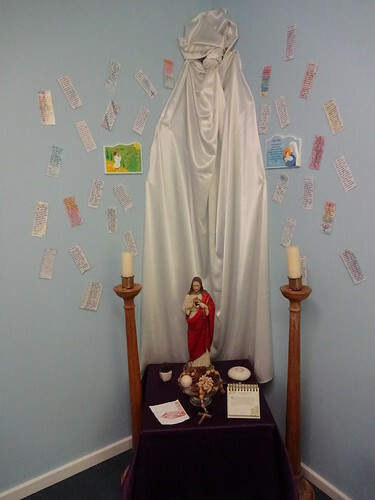 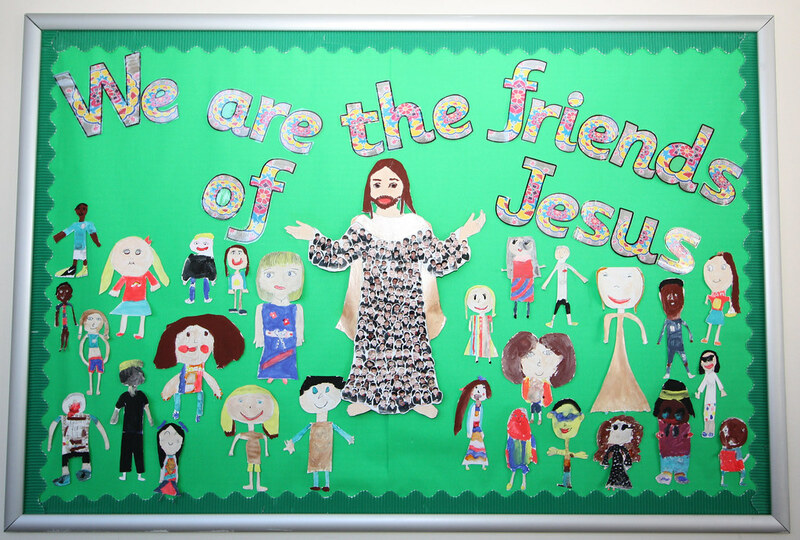 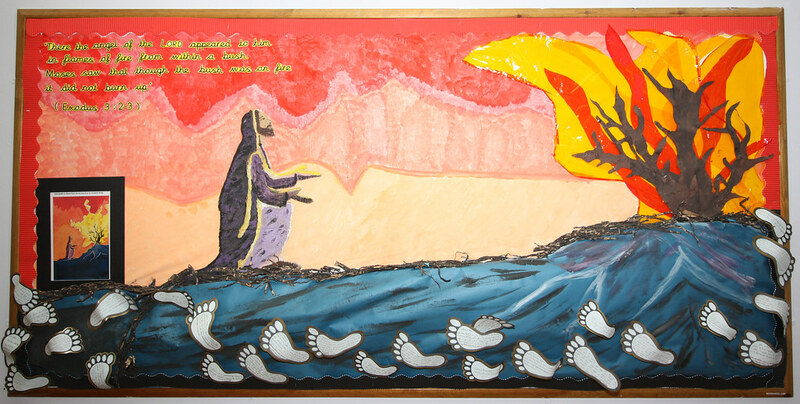 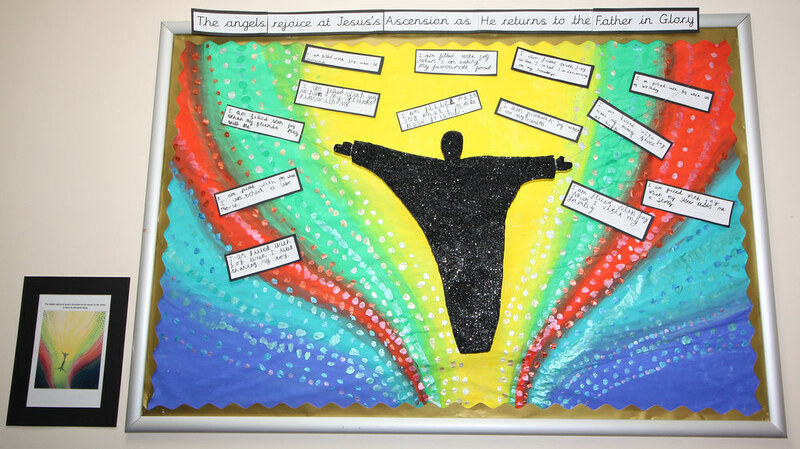 A selection of our Lent Displays. 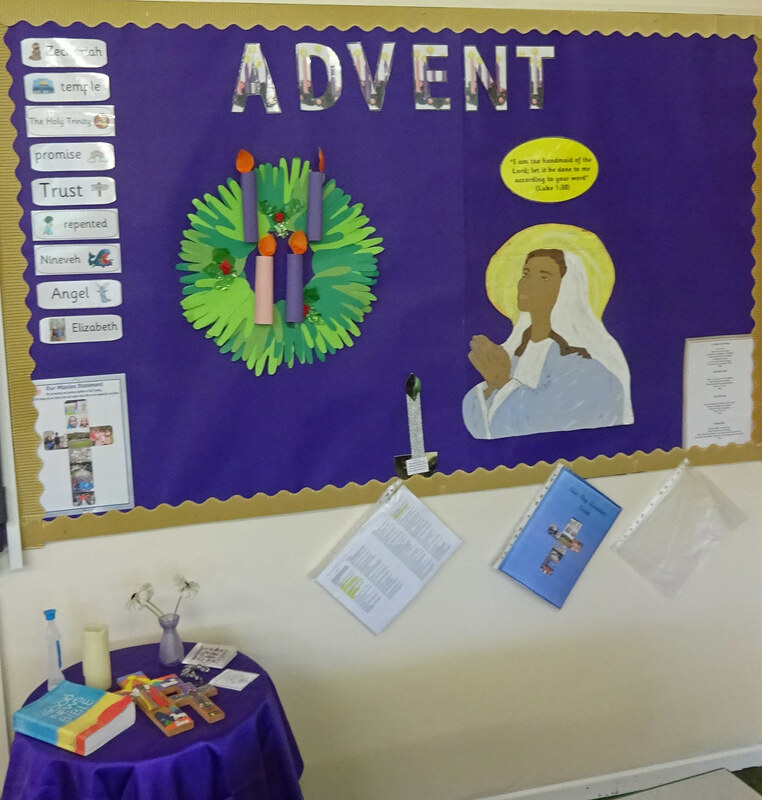 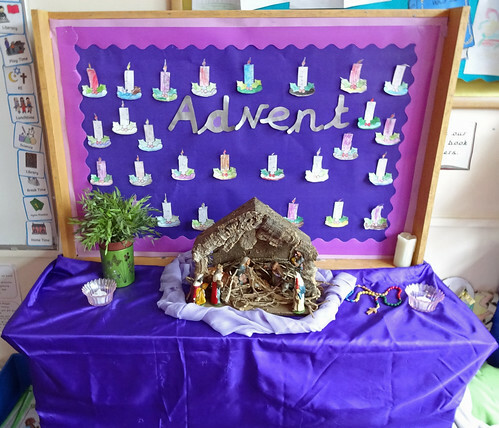 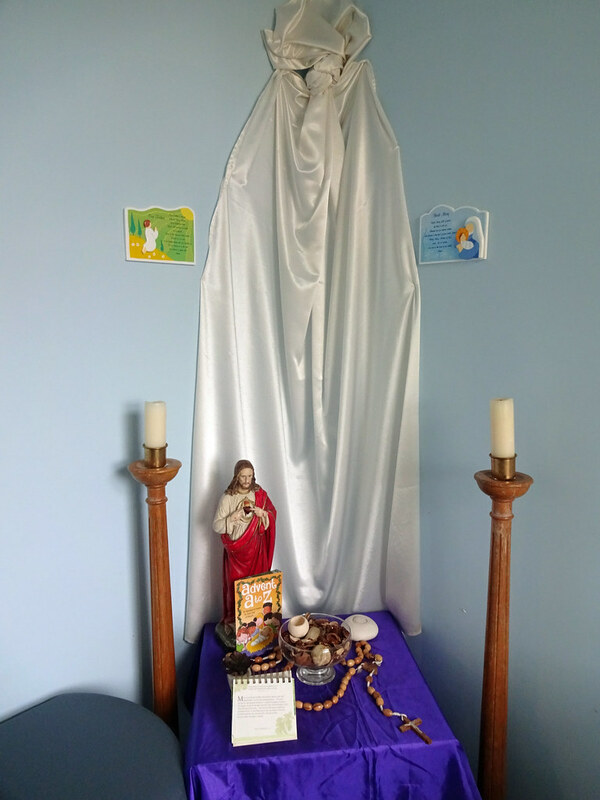 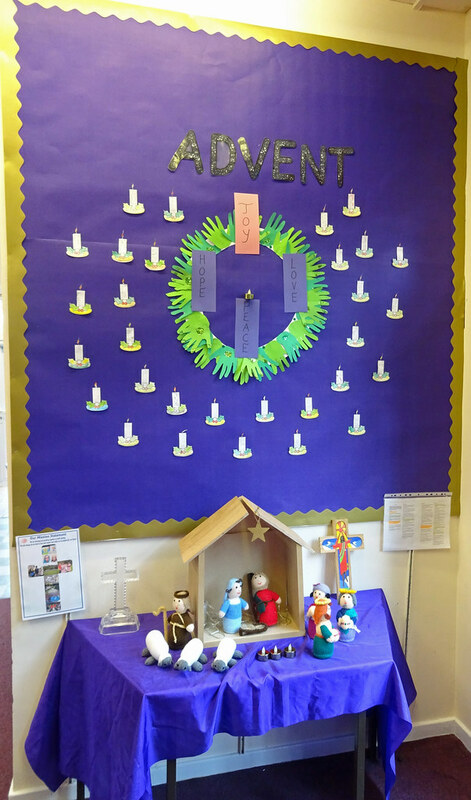 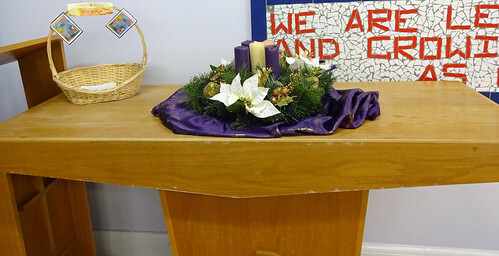 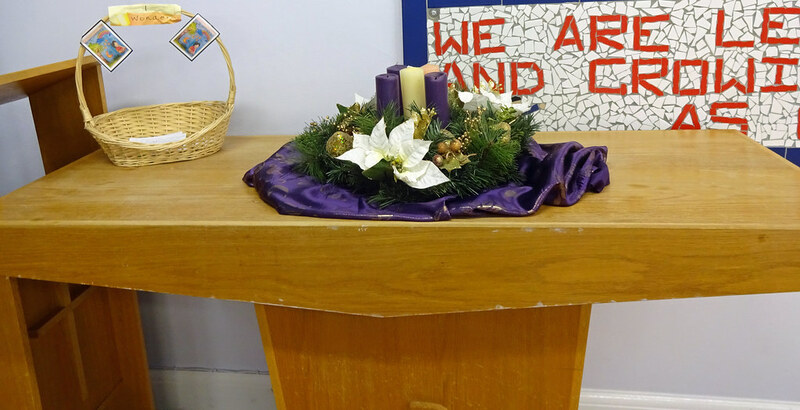 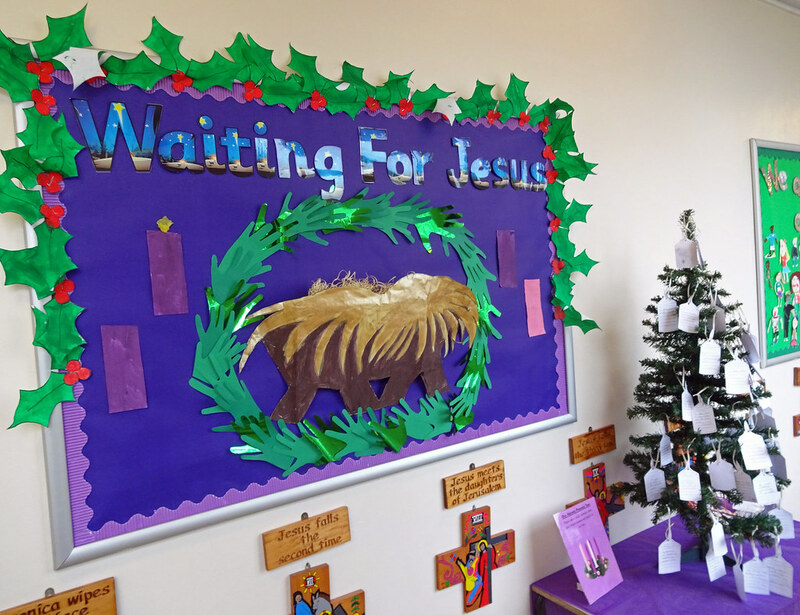 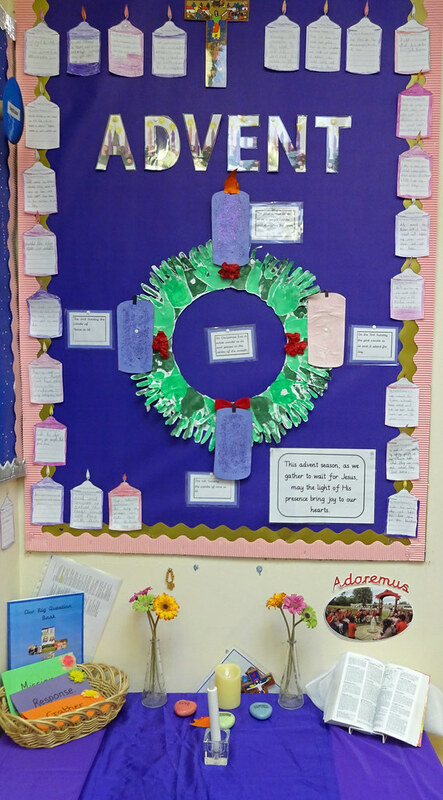 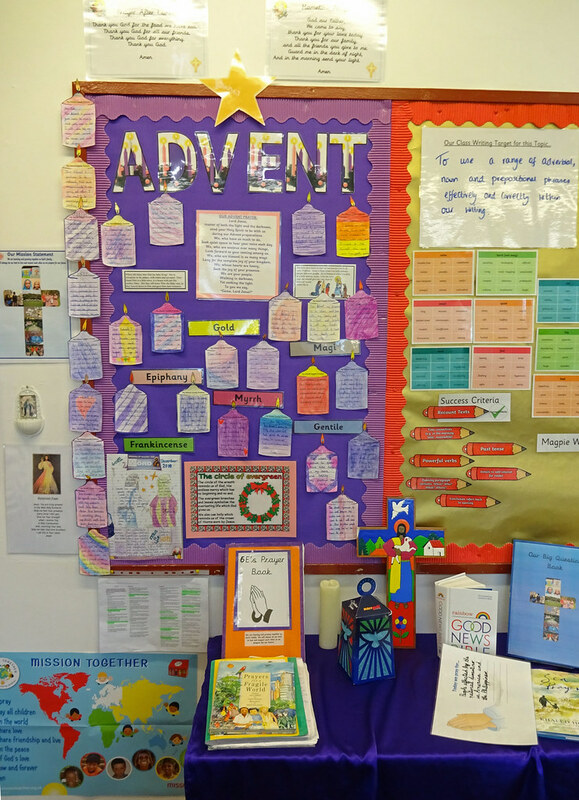 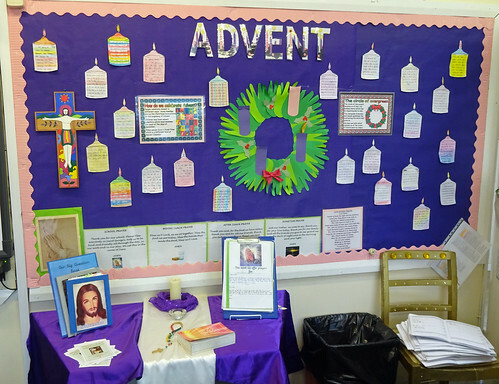 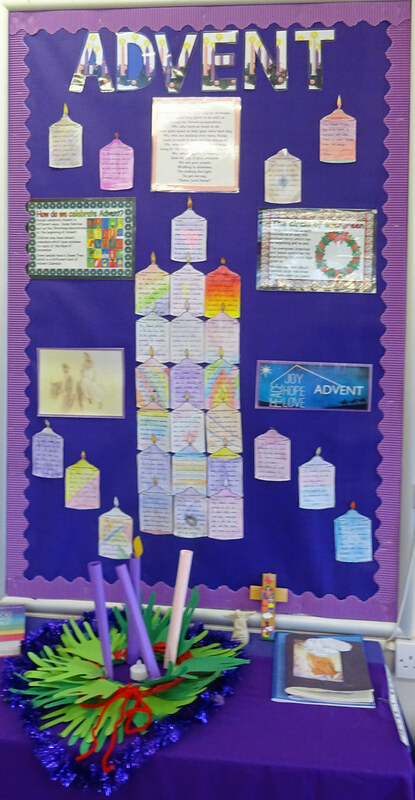 Here is a selection of our Advent displays and prayer corners. 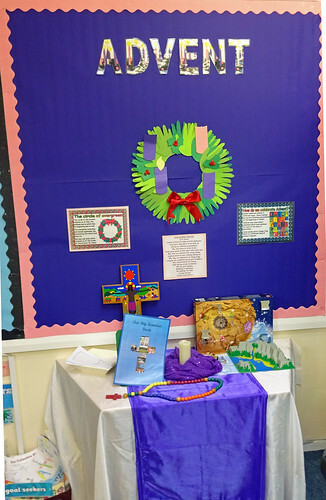 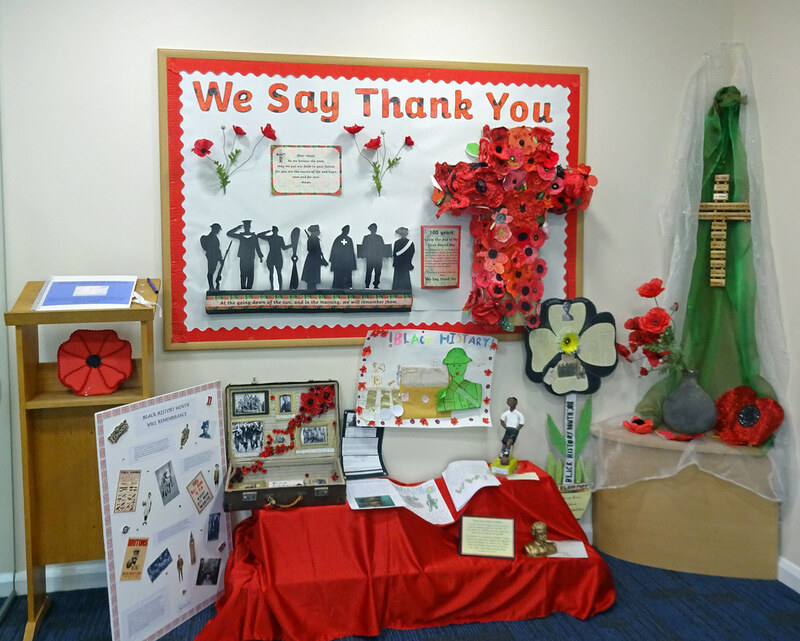 Here are some of the beautiful and inspiring displays that the children have worked on. 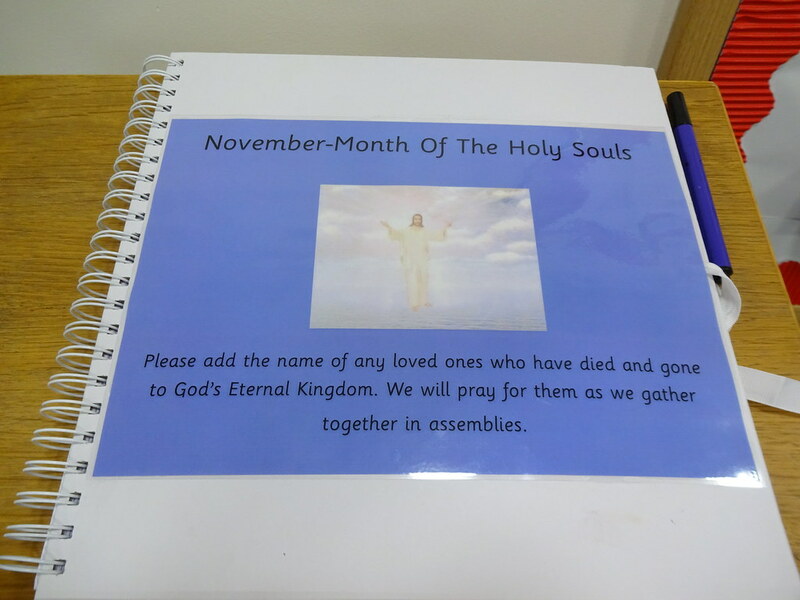 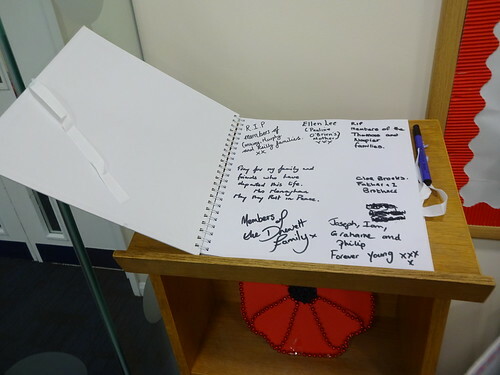 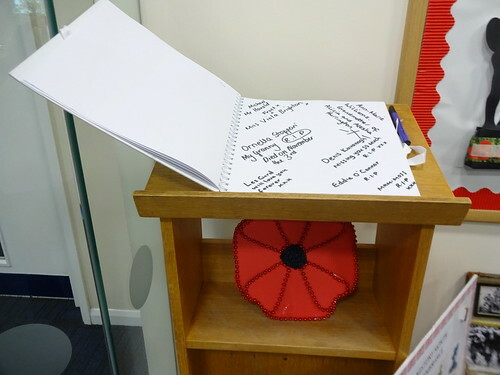 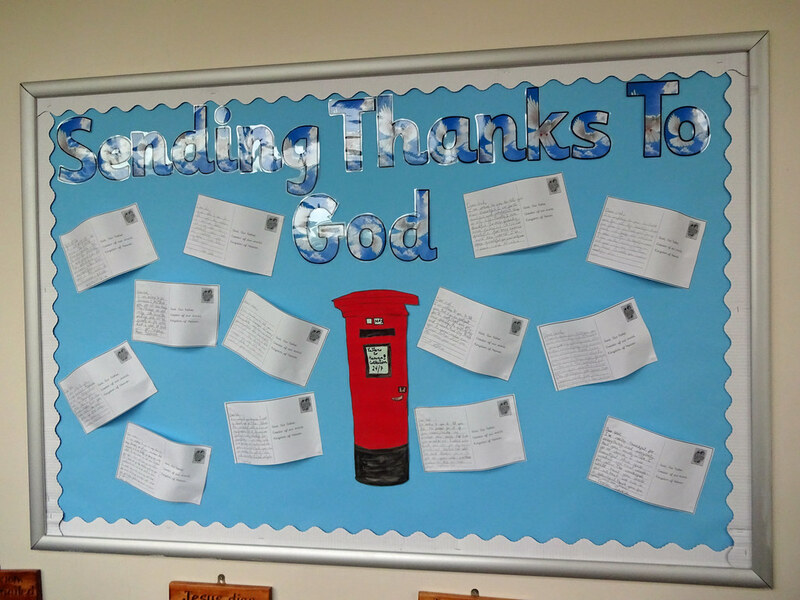 Each display carries an important message and can be seen around the corridors of our school. 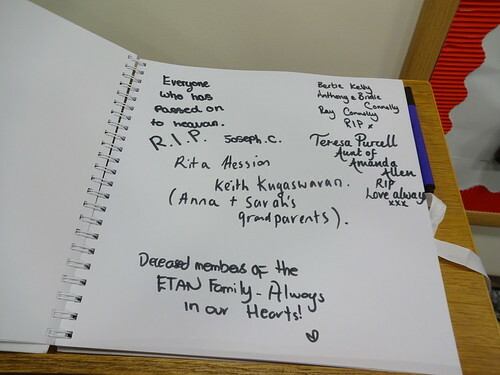 Please have a look the next time you visit.